It was another busy weekend for the team at Ace Bar Events, particularly for our birthday events service – which supported two excellent 18th birthday parties with our birthday cocktail service and birthday cocktail bar. 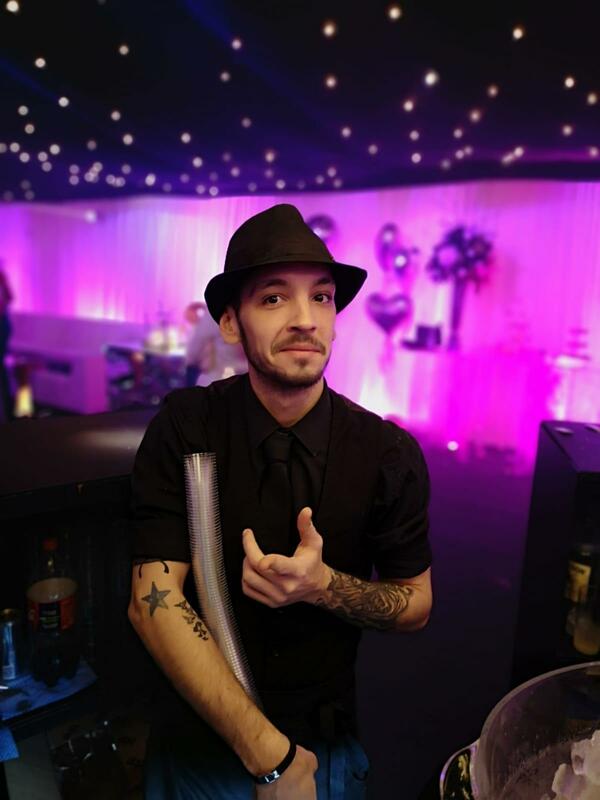 The two parties were happening on opposite sides of the capital, with a full birthday cocktail bar hire for an 18th in Weybridge, Surrey and a selection of our professional flair bartenders to provide a birthday cocktail service for an 18th party in Brentwood, Essex. The birthday is the king of the parties and every good party needs a good selection of food and drink – luckily our mobile bars come in handy for both. 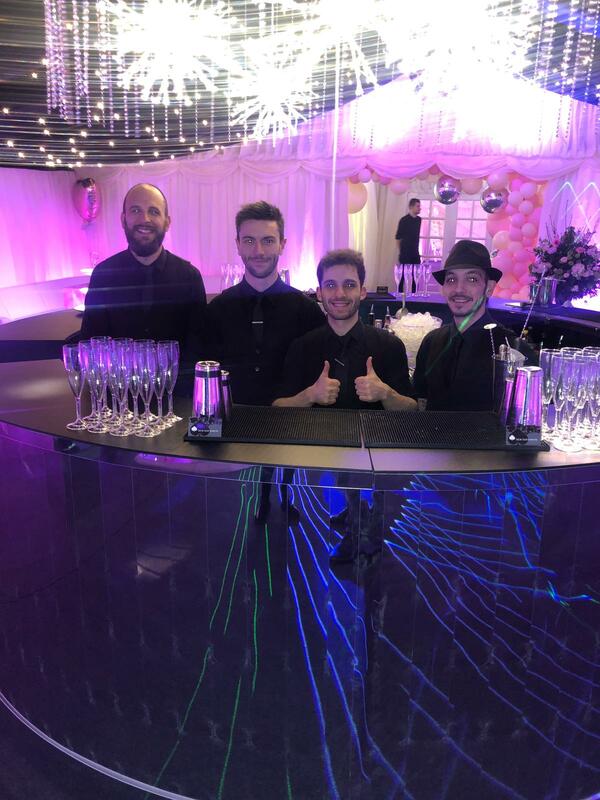 Starting with the 18th birthday party in Weybridge, the client opted for our full bar support service including a 4 meter LED bar from our HD Range serving around 180 guests. 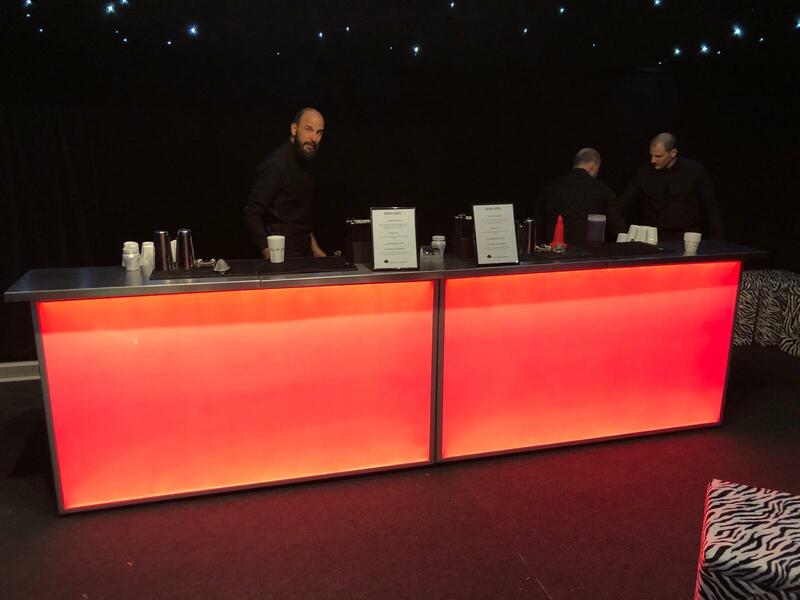 Here at Ace Bar Events we can cater for almost any mobile bar requirement you have – however our standard options are split into the Classic Range, the HD Range, and our LED mobile bars. Our Classic Range are fronted with real materials such as beech wood or mirrored glass, whereas our HD range allow you to print almost any image on to the front and have it back-lit – or you can choose one of our LED bars, as this client did, that come with full RTX colour control! You can have a play around on our online tool the Ace Bar Configurator if you want to design a mobile bar of your own. In addition to the LED birthday cocktail bar we also provided one of our ice cold draught machines, as well as bar support staff, two professional flair bartenders and all associated stock and glassware. As it was an 18th birthday party the client opted for our high-end white polycarbonate glassware which eliminates the worry of any broken glass on the dance floor. Our draught machine further helps with this, ensuring there is no need for glass bottles of beer either. Throughout the evening our flair bartenders entertained as well as serving a range of low-ABV cocktails, after all 18 is a tender age and the only thing we care about more than the enjoyment of our guests is their safety. Our second 18th birthday party of the weekend took place in Brentwood, Essex, and featured our birthday cocktail service. Another large party with 150 guests, we had four of our flair bartenders and support staff on hand to prepare a range of low-ABV cocktails, single spirit and mixers as well as a range of prosecco and beer. For this particular event the client opted to provide the stock and glassware. 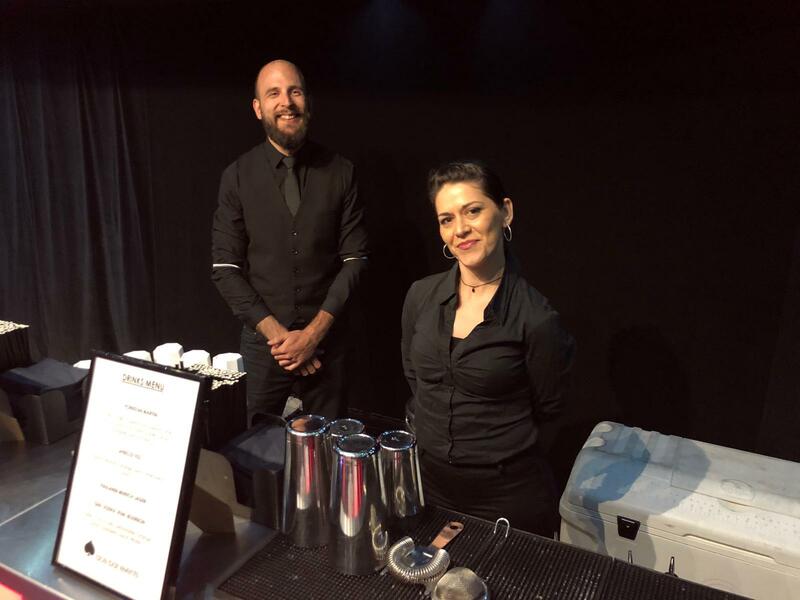 Our bartenders ensured a sleek and suitable service, again taking into account the tender age of some of the guests ensuring that everyone was well catered for, safe and happy. 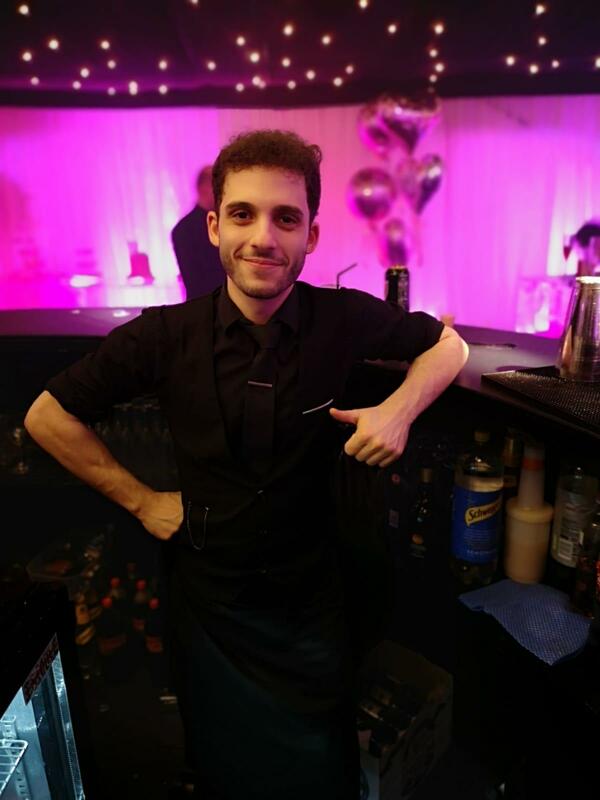 If you are interested in our birthday cocktail service, birthday cocktail bar, birthday events service, bartender hire – or anything else, then please do not hesitate to get in touch.